Get ready to take on your commute, early-morning hockey practice or that annual summer camping trip with the redesigned 2017 Santa Fe Sport. 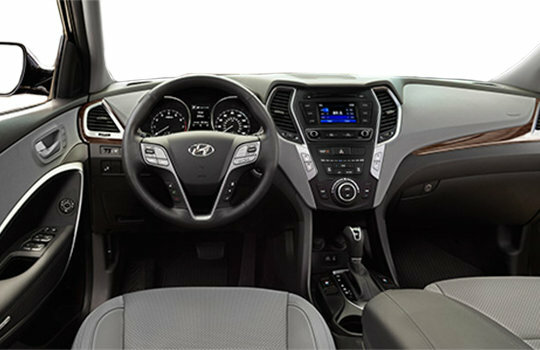 Beyond the dynamic styling, you will find versatile storage capability and an array of premium comfort features to exceed your every expectation. 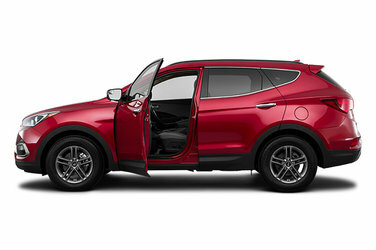 For added confidence, Santa Fe Sport is now available with a suite of innovative safety technologies. 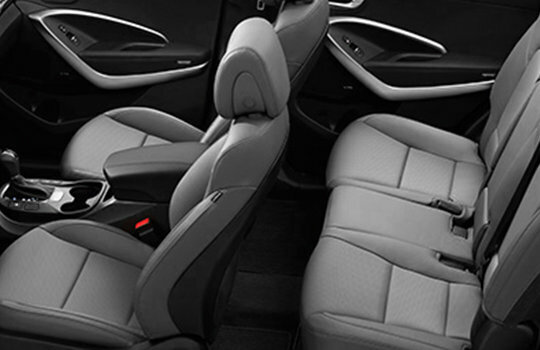 You will be ready to tackle your active lifestyle with ease. 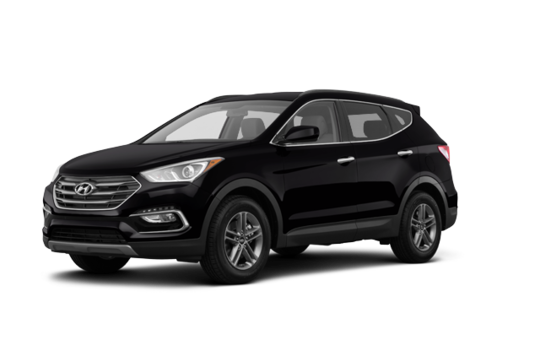 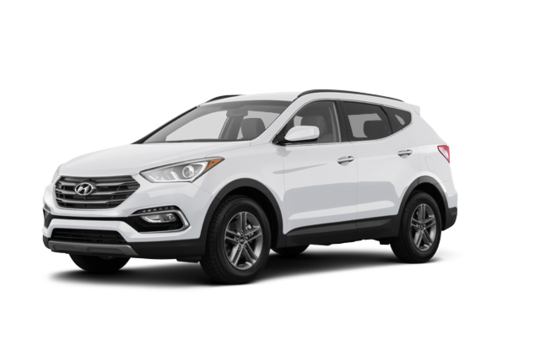 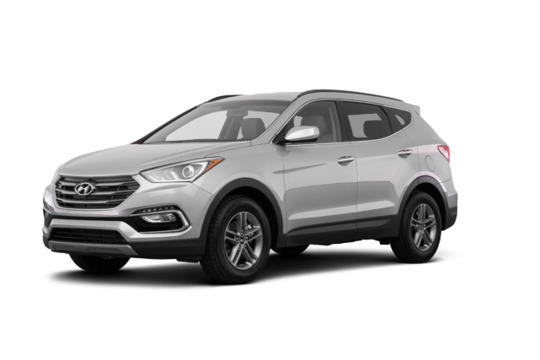 Want to try the 2017 Hyundai Santa Fe Sport 2.4 L?